Become a better diver and complete a certification whilst onbaord? 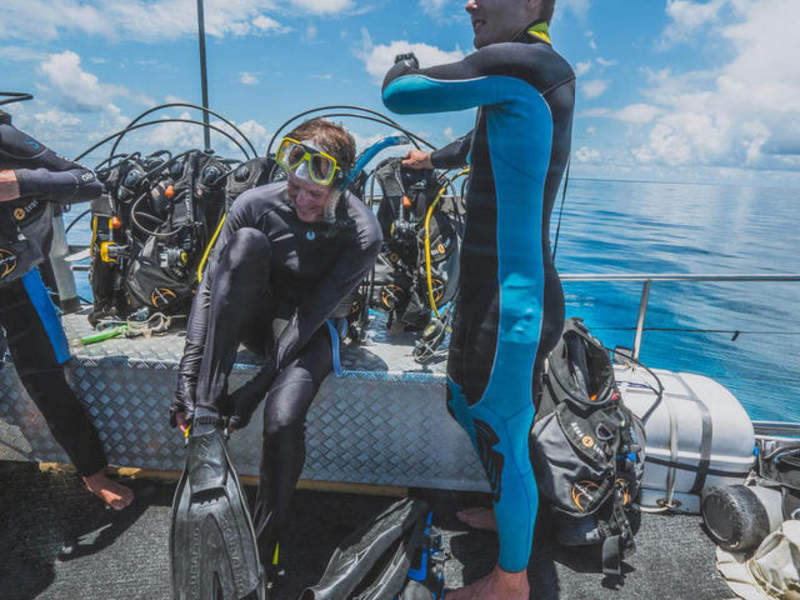 As a PADI Retail & Resort Member we offer Advanced, Specialty and Referred Open Water Courses to help build confidence and expand your scuba skills. 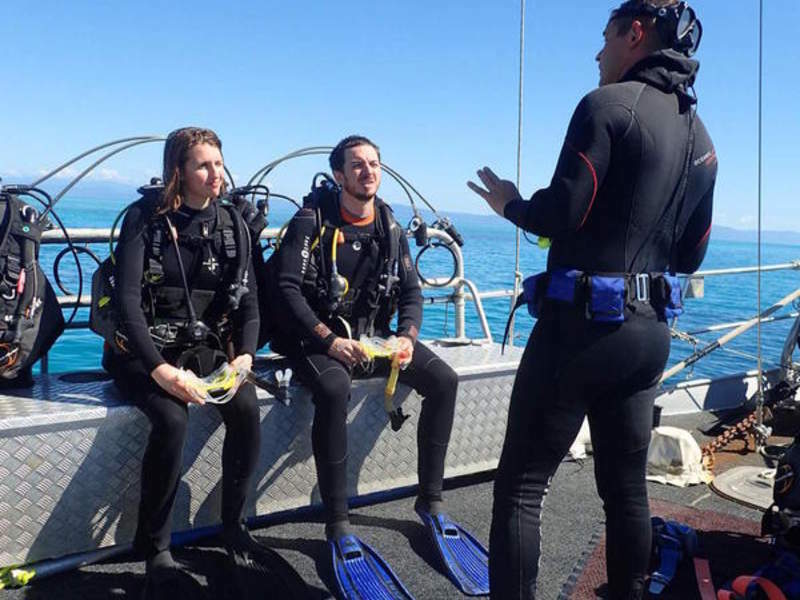 Become a better diver and complete a certification whilst visiting the Great Barrier reef? We offer both PADI and SSI Advanced Open Water, Open Water Referral, Refresher and Introductory Diving courses to help build confidence and expand your scuba skills. ADVANCED COURSE The Advanced Course is our most popular and perfect to complete over two days. 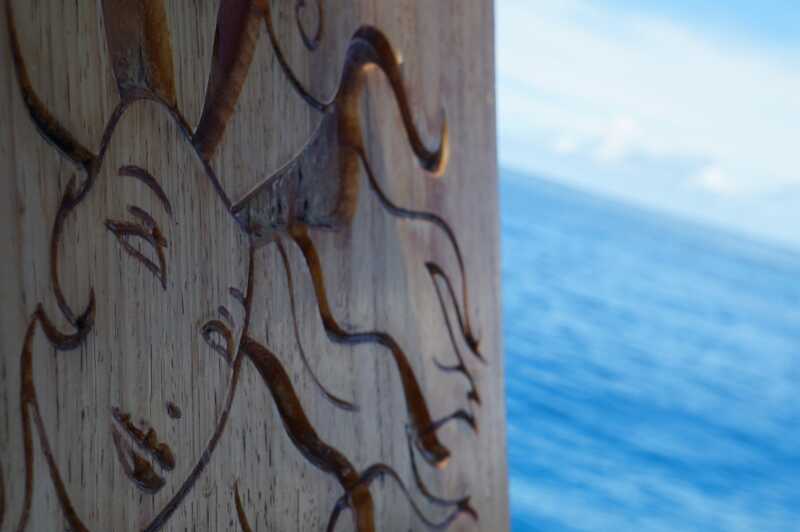 There are two required dives- Deep and Underwater Navigation- and you choose the other three, for a total of five dives. 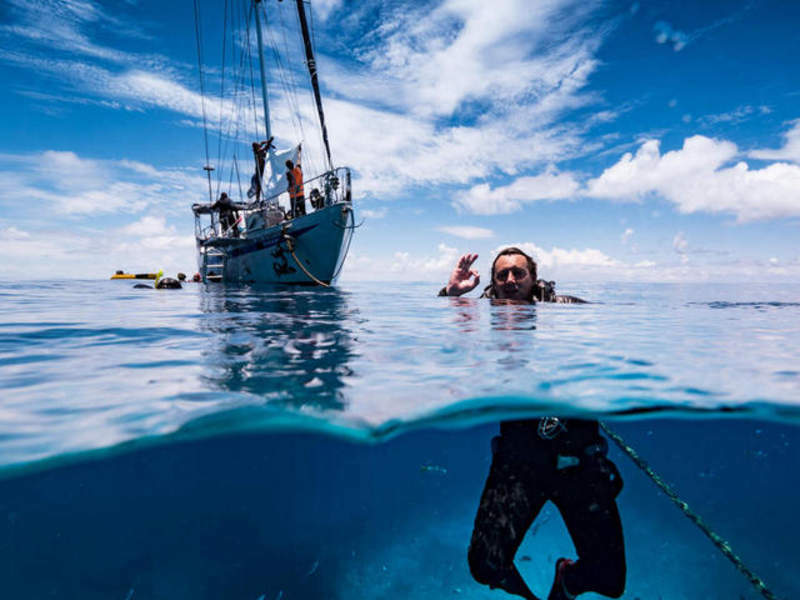 Specialties to choose from include: AWARE- coral reef conservation, AWARE- fish identification, boat diver, digital underwater photographer, drift diver, multi-level diver, night diver, peak performance buoyancy, search and recovery, underwater naturalist and more. Please contact us for further specialties details or see our photography page. This course is great value at just $395. 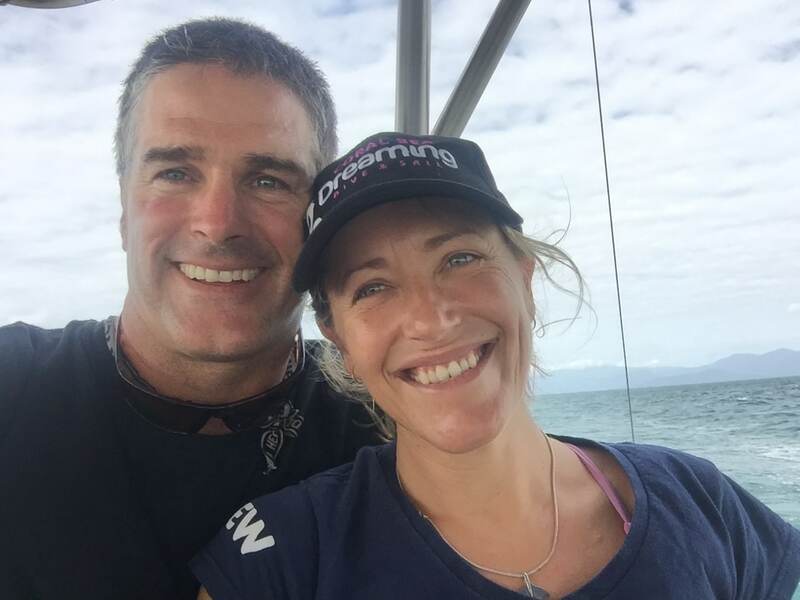 REFERRED OPEN WATER COURSE If you live somewhere chilly and haven’t been brave enough to dive in the lake to complete the four ocean dives of your Open Water course you can complete them here with us in the tropical warm waters of the Great Barrier Reef. This is the Referred Open Water course. All you need to do is send us a copy of your recreational dive medical and referral form displaying your training records for completion of all theory and pool sessions at least two weeks prior to travel. Referred open water cost is $330 and includes 4x ocean dives and PADI or SSI certification. IMPORTANT Please go to our forms page and view the dive medical BEFORE booking any diving. 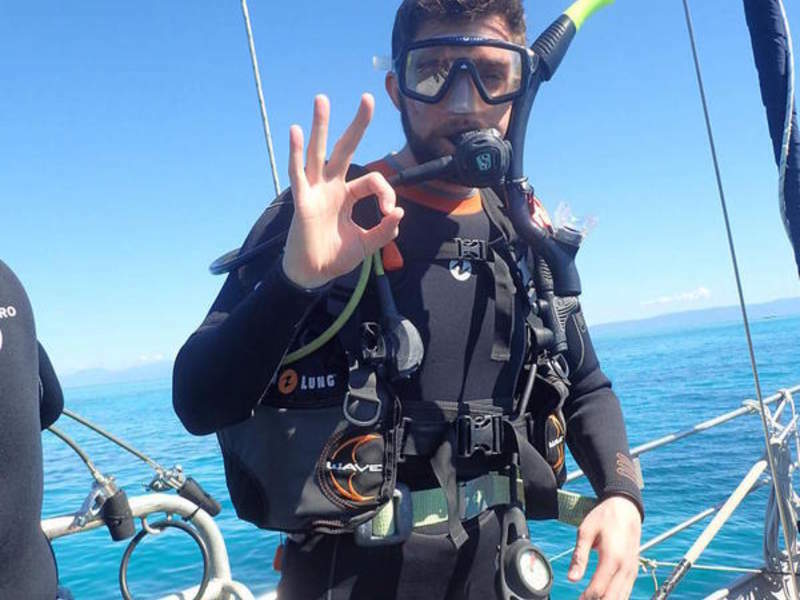 If you answer yes to any of the questions, have a high BMI, over the age of 45 or have any other unmentioned medical conditions, you will be requried to obtain a Queensland dive medical from a certifiable doctor before you are able to partake in any diving whilst on tour.